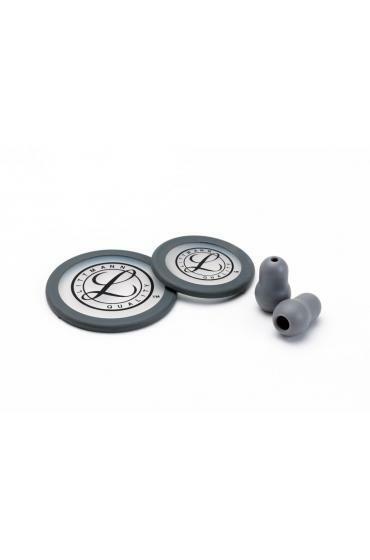 3M Littmann Stethoscope Spare Parts Kit for the Classic III Stethoscope contains a gray single piece tunable diaphragm for both the adult and pediatric sides of the chestpiece, in addition to two small (1/2 inch), gray Snap Tight Soft-Sealing Eartips. 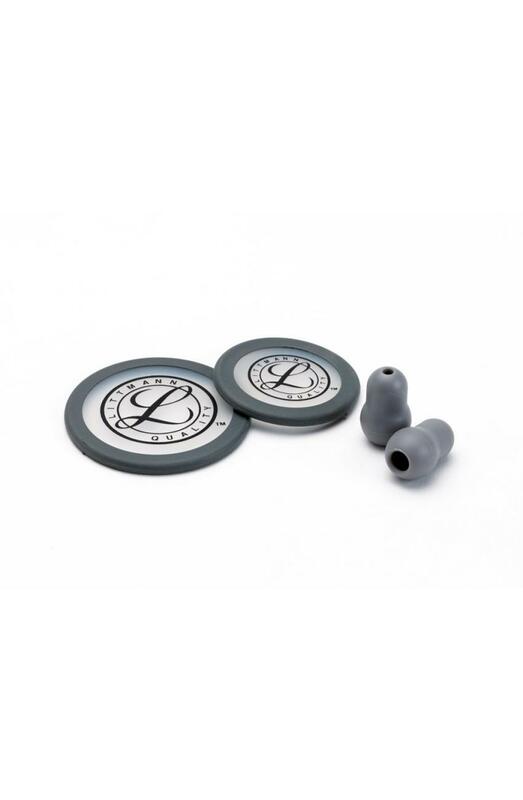 This parts kit was reasonably priced and easy to install on my stethoscope. I received my kit with in a few days. 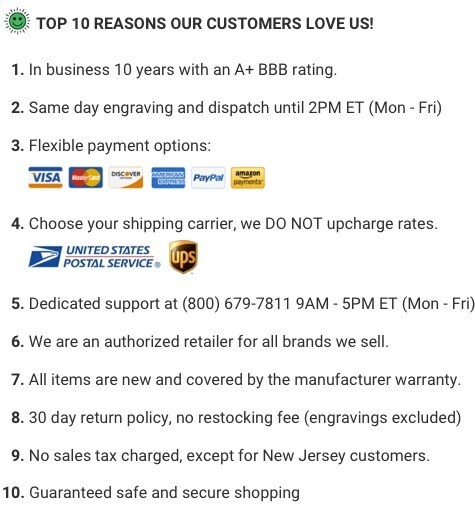 I will definitely order from Mysterhoscope.com again. Great to have on hand...even though I have not had to replace mine in 20+ years!